This is how Nelson Mandela felt delivering his first speech to the citizens of South Africa upon his release from imprisonment according to his autobiography. ‘Long Walk to Freedom’ invites the reader to join Mandela on his walk to freedom starting with his childhood, detailing his involvement with the African National Congress (ANC), his imprisonment, and lastly his life after release from prison including being the first post-apartheid President in South Africa. So, what can we as young leaders at the start of our careers in the NHS learn from Mandela. Although Mandela himself describes believing this himself, it is clear that a mixture of nature and nurture contributed to some of his leadership traits. Nelson Mandela was born into the Thembu royal house and was named Rolihlahla which colloquially translates to mean ‘troublemaker’ which accurately foreshadowed the role Mandela would go on to play in politics in South Africa. His experiences and role in the ANC illustrated how sometimes you have to be a trouble-maker or be regarded as one to break the status-quo. 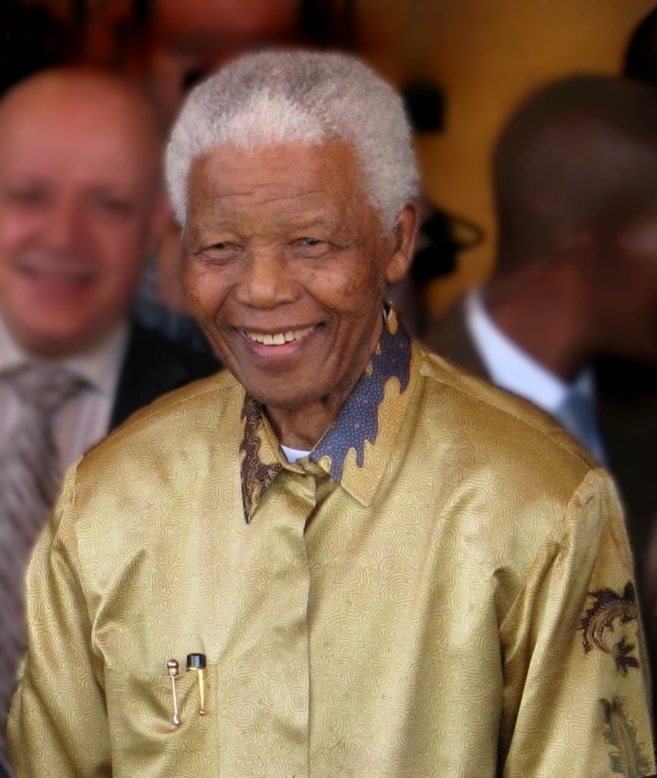 Nelson Mandela was regarded as a charismatic leader; charismatic leaders are able to cause their followers to accomplish the unaccomplishable through the main influence of their personalities. Charismatic leaders are often successful in hostile climates and cultures – which one can argue is what trying to enact change in the NHS as a junior doctor sometimes feels like! ‘Long Walk to Freedom’ enables the reader to be able to understand the values and traits that underpinned Mandela and his leadership during such a defining socio-political change in history. But what struck me the most from his autobiography was his brazen honesty as to the negative effect his leadership role had on his family. His role led to failings in his family life; twice divorced, not having a role in the upbringing of his children, death of one of his children whilst he was still in prison. His reflection on this supports my view that it was his strong sense of emotional intelligence – including the ability to recognize his own shortcomings – that made him such a formidable leader.